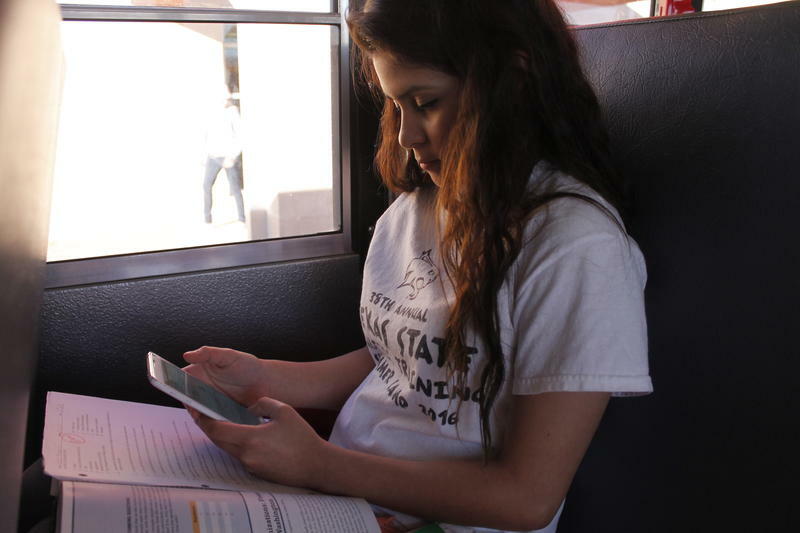 Selene Moreno is a senior at Benito Juarez-Abraham Lincoln High School in La Joya, Texas. She says she’s looking forward to graduation. “I’m planning to become a physical therapist after I graduate from high school and I’m planning on going to Texas A&M,” Moreno says. 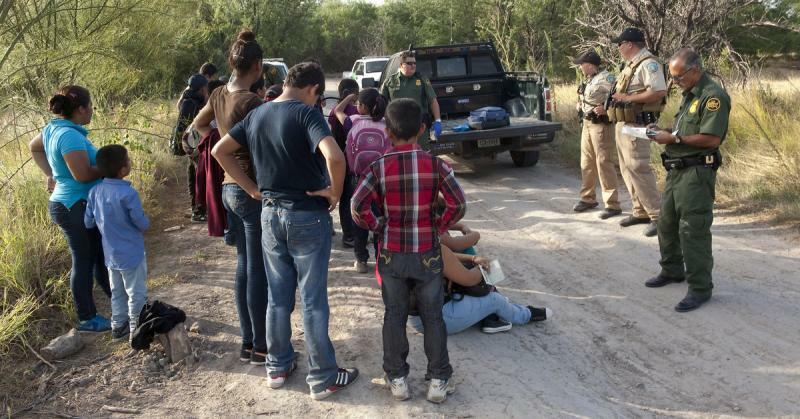 Unaccompanied minors and other immigrants continue to arrive at the border, creating a national dialogue on immigration reform. President Obama is expected to meet with the presidents of El Salvador, Guatemala and Honduras today to discuss the humanitarian crisis along the border. Can you compare a 1949 Hudson car to America’s aging infrastructure? Best-selling author and award-winning journalist Dan McNichol thinks so – and says it's time to rebuild. McNichol is driving an antique Hudson across the United States for several months, traveling 11,000 miles with stops in cities including Boston, San Diego, Washington and Austin to raise awareness about the state of America’s infrastructure – and what can be done about it. Austin ISD is the largest school district in the nation whose campuses have "No Place for Hate." The No Place for Hate campaign provides schools the opportunity to address bullying and prejudice. The Anti-Defamation League-sponsored campaign began in Austin in 2011 with only 23 schools in the district qualifying. In just three years, all of AISD’s 122 schools have acquired the status. In order for a school to qualify, every student on campus must participate in three group activities addressing bias, prejudice and other topics that students deem worthy to the entire school. Every person on campus must also sign a resolution of respect.